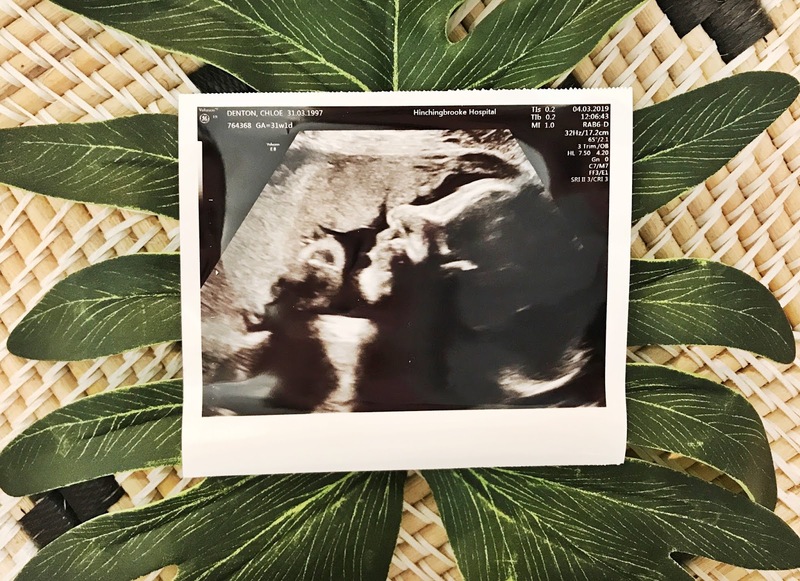 In todays post I thought I would share with you the changes I have been experiencing during the third trimester. 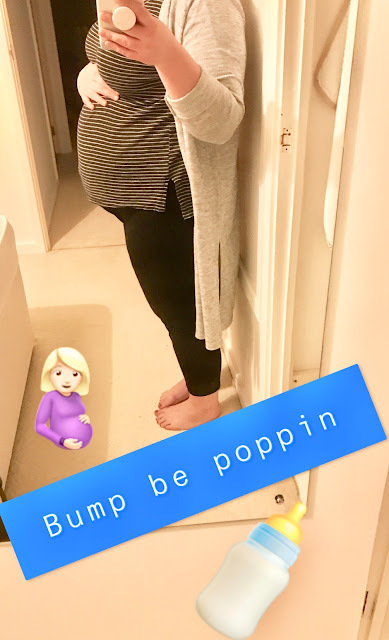 I have (for the most part) been enjoying pregnancy despite the complications I have experiences but more on that later...I am now however starting to feel a little fed up, the bigger I get and more impatient to meet my baby boy by the day! Maternity Clothes: I have actually been super lucky on the clothes front, I am still fitting in most of my pre pregnancy clothes. I am super grateful that I still fit in them as It means I'm saving money which Is essential as babies ain't cheap! Movement: My placenta is towards the front which means I don't feel as much movement as those with their placenta towards the back, I guess mine acts as a cushion. Having said that my baby boy really comes to life at night, like super late he's a night owl I guess! Symptoms: I have been getting a little heartburn more recently but nothing too bad thankfully. I have found the bigger I get the worse my spacial awareness becomes, which is a total nightmare when you are already naturally clumsy! I have been getting more lower back pain which is annoying but manageable. Finally I have been experiencing Braxton-Hicks, they haven't been majorly painful just uncomfortable. Sleep: I have been really lucky so far when it comes to sleep since I haven't had much trouble at all. I have noticed however that I have been getting much more tired recently similar to how I felt during the first trimester. Thankfully I am now on maternity leave so I have time to sleep if I need to! So, this pregnancy for me hasn't been completely straight forward, I have had bleeding throughout which of course has been a huge stress despite the fact it isn't due to anything serious. I am now having to have appointments at the hospital twice a week, one being a standard monitoring and the other a growth scan. I had a growth scan a couple of weeks back which led the midwife to discover that baby boy was measuring quite small thankfully he looks super healthy. Since he is measuring quite small I am no longer allowed to carry to 40 weeks I am going to have to be induced at around 36/37 weeks which is terrifying but necessary. I also had a hospital stay about a week ago as I thought my waters had gone and I tested positive for amniotic fluid. Luckily my waters hadn't fully gone, it was more like either a small hole or tear. I had to stay in for 24 hours for monitoring, antibiotics and steroid injections. Sine then however things seemed to have calmed down which I am so thankful for. Baby boy still has some baking to do! If you've had children I'd love to know how you found your third trimester to be. Wow sounds like it has been an adventurous third trimester! Baby the size of a pineapple? I cannot wait till my baby gets that big. I'm currently 18 weeks and apparently my baby is the size of a sweet potato. Loving your blog posts!